My child does not want to add any school days to his/her already busy schedule, but I feel it is important to provide him/her with some form of a Jewish education. What to do? 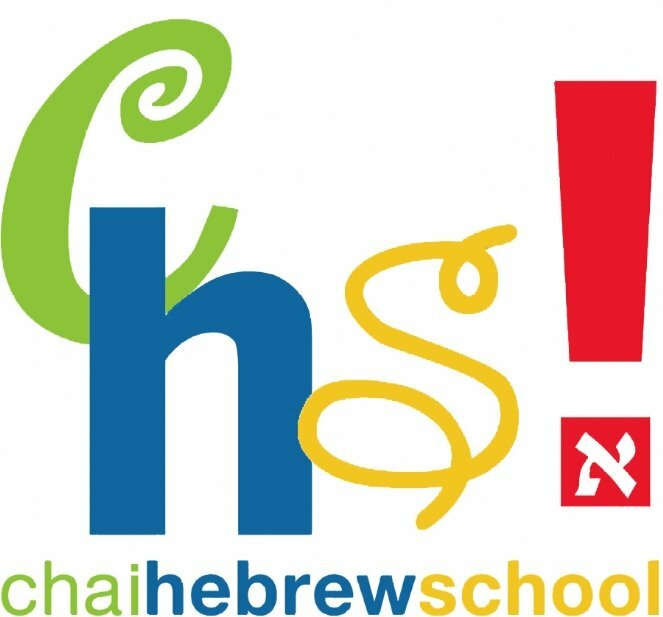 Chai Hebrew School is not a typical school. We understand that children learn through activities and games and we strive to create an environment which is fun and camp-like, with our focus being on expression through various forms of activities and art so that the students are so busy doing things, they don’t even realize they are learning! We are not observant or very religious. Will my child feel out of place at a Cobb Hebrew School? One of the common myths associated with Chabad, is that it is a place that is only for religious Jews. Although the program is traditional and our staff is observant, almost NONE of our Hebrew School families are orthodox. Our students are from very diverse Jewish backgrounds and most attend public school or non-Jewish private schools. Many of our families identify as Conservative, Reform or unaffiliated, but choose to send their children to Cobb Hebrew School because of the excellent quality of education we offer. The range of observance is varied, some families attend synagogue or do Shabbat at home, some observe the holidays, some parents read Hebrew, many do not. When teaching about observance and Mitzvot, our teachers are careful to present in a way that includes all children. Our curriculum teaches personal Judaism, without labels or divisions. How does Chai Hebrew School prepare my child for Bar/Bat Mitzvah? At our Hebrew School your child will gain a solid foundation of Judaism and Hebrew Reading in preparation for becoming a Bar/Bat Mitzvah. In addition to the regular Hebrew School program we offer private Bar/Bat Mitzvah tutoring. We believe that becoming Bar/Bat Mitzvah is an extremely important personal milestone and should be celebrated in a meaningful way for the child. We work with families that choose to hold Bar/Bat Mitzvah services with Chabad to create a unique ceremony that reflects the needs and values of the child and family, so that no two Bar/Bat Mitzvahs are exactly the same. What is Chabad all about? Chabad is an educational organization dedicated to helping every Jew, regardless of background, affiliation, or personal level of observance, to increase their level of Jewish knowledge, enthusiasm, and commitment. Chabad invites you to explore the complex areas of Jewish religion, tradition, and practice in an open-minded and non-judgmental atmosphere. All of Chabad's classes, programs, and services are designed to heighten the awareness and lend valuable insight into one's heritage, traditions, religious practice, laws and rituals. Each individual is invited to participate, study, and learn. Each individual makes his or her own respective religious lifestyle decisions at his or her own pace, and each mitzvah stands on its own as an important step in ones personal growth. Chabad is inclusive and non-judgmental, and our programs are open to all Jews. In fact, the majority of people who participate in programs at Chabad are not Orthodox. The teachings of Chabad are imbued with the renowned Chassidic spirit and joy, but in no way is the commitment to an Orthodox lifestyle a prerequisite to one's acceptance at Chabad functions. Find out more at chabadparkslope.com. I like what I am reading here, but I still have more questions. Where can I get more information? Our staff is warm and friendly and we welcome you to come by for a chat or to look around for yourself. Please contact our office at 718-832-6400 or email chaihebrew@gmail.com to set up an appointment.